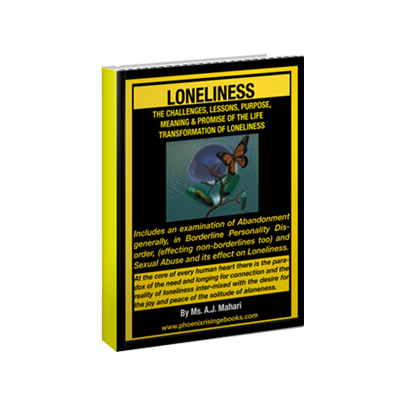 Developing Self-Awareness is a chosen journey that for some is about further personal growth and development and for others is about healing, recovery, getting to know themselves and then taking the journey of further personal growth and development. It is about finding, knowing, and living in and through your authentic self in a way that flows with life and not against it. It is knowing that you are interconnected to all beings and things in the universe. 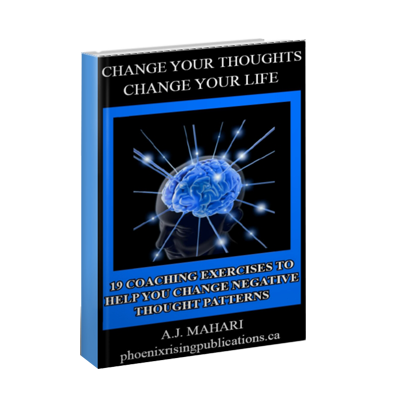 Life Coach, BPD Mental Health and Self Improvement Coach, A.J. 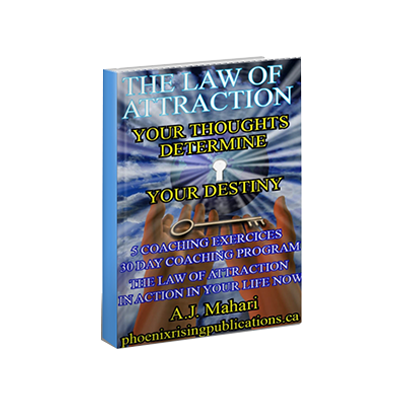 Mahari in this 2 hour and 50 minute Audio, that is accompanied by a Workbook, takes you on a positive, enlightening, and empowering motivational journey of just how you can begin or continue to develop self-awareness and why it is so important that you do. 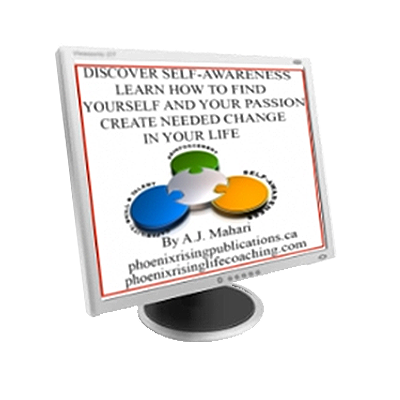 How to begin to empower yourself to create the change that you want in your life and the role of the journey that developing awareness plays in change and personal growth.